"We teach university managers key competencies"
(Osnabrück, 23 June 2015) They are from Ethiopia, Ghana, Cameroon, Kenya, Malawi, Nigeria, Sudan and Uganda, namely the 30 deans attending the kick-off event of the International Deans’ Course, IDC for short, at Osnabrück University of Applied Sciences in June. 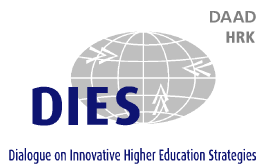 IDC, a Higher Education and Research Management training programme organised by Osnabrück University of Applied Sciences, is held annually, one year for deans from Asia and the next year for deans from African countries. The subject matter of the first of three continuing education sections focuses on comparing higher education systems in Germany and Africa, as well as strategic faculty management, and quality and financial management. Engaging in exchange with their German colleagues, the guests gain important leadership skills and soft skills. In addition to attending lectures, tackling case studies, and performing individual and group work, the group also has the chance to get to know Osnabrück – the City of Peace. Representing the City of Osnabrück’s Mayor Burkhard Jasper welcomed the participants at Osnabrück Town hall on Monday afternoon. The second week of the course will be held in Berlin, including a visit to the second IDC host university, Freie Universität Berlin. This November, the deans will meet in Ghana for the second part of IDC, before completing their training in February 2016 in Ethiopia. This is where the regional IDC workshops will also be hosted, focusing on the development and evaluation of participants’ individual projects. “IDC teaches university managers the core competencies required to successfully manage higher education institutions,” explains project leader Professor Dr. Peter Mayer. 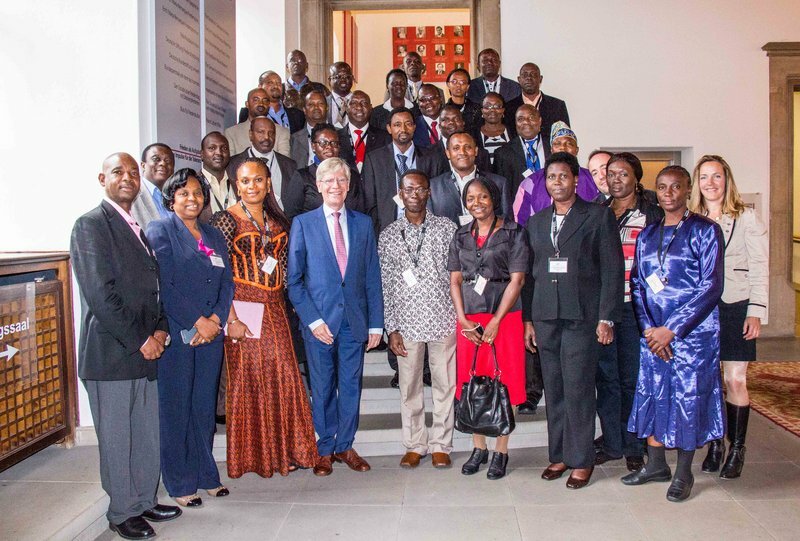 “Our networks in Africa and Asia are so extensive and strong that IDC now plays an important role in making research management in general more international and professional,” he states, emphasising the significance of the course. As such, the concept, very much in demand for the ninth time in succession, has really proven its worth.